Throttle Body For Dodge Jeep Chrysler 1.8L 2.0L 2.4L . 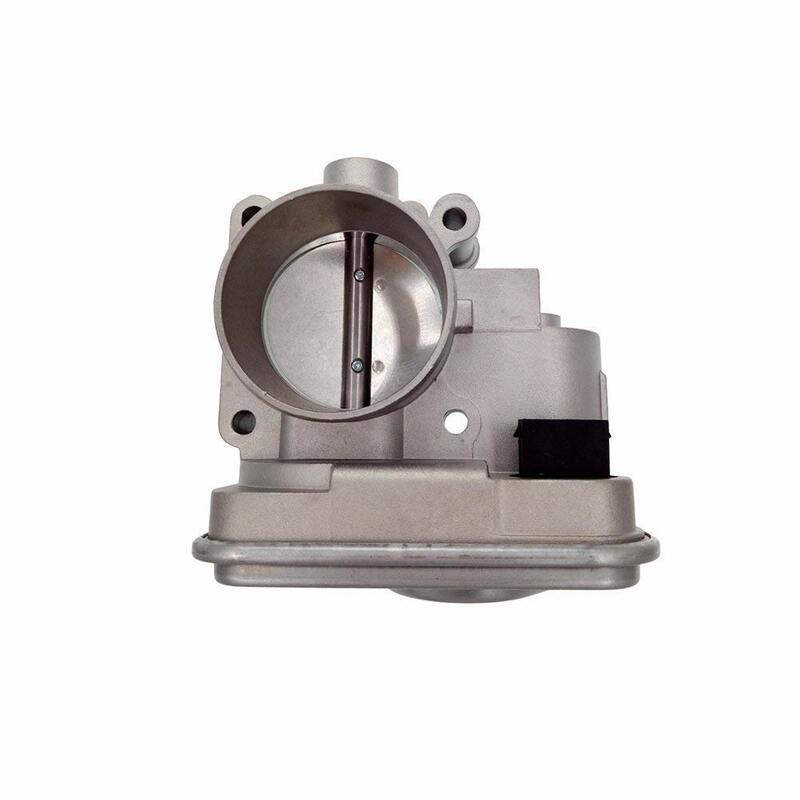 Electronic Throttle Body, solves internal electronic sensor failure and excessive wear and tear, redesigned electronic board features a new hall effect sensor for increased reliability and a longer service life. 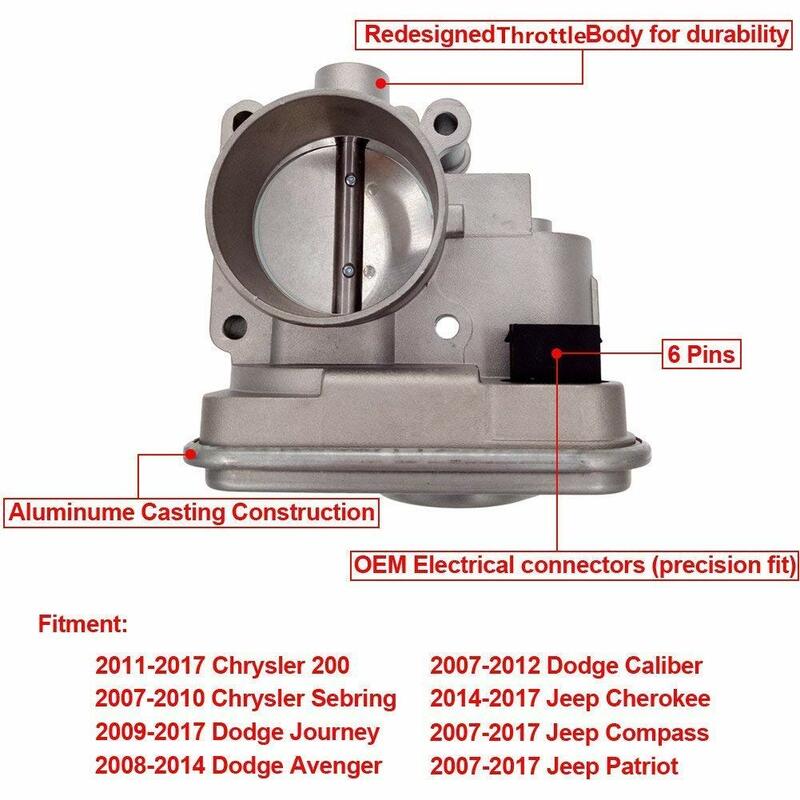 Fit for 4-Cylinder 2011-2017 Chrysler 200, 2007-2010 Chrysler Sebring, 2009-2017 Dodge Journey, 2009-2014 Dodge Avenger, 2007-2012 Dodge Caliber, 2014-2017 Jeep Cherokee, 2007-2017 Jeep Compass, 2007-2017 Jeep Patriot. Reference Part Number: 04891735AC 4891735AC 4891735AA 4891735AD 977-025. 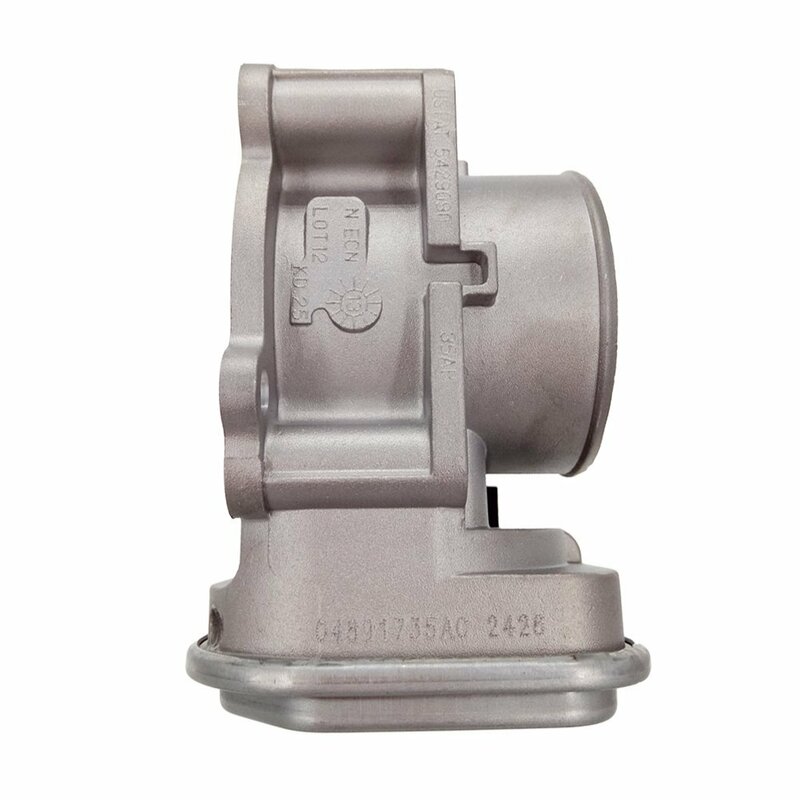 Direct replacement for a proper fit and easy installation, quality materials used, meets or exceeds OEM standards. 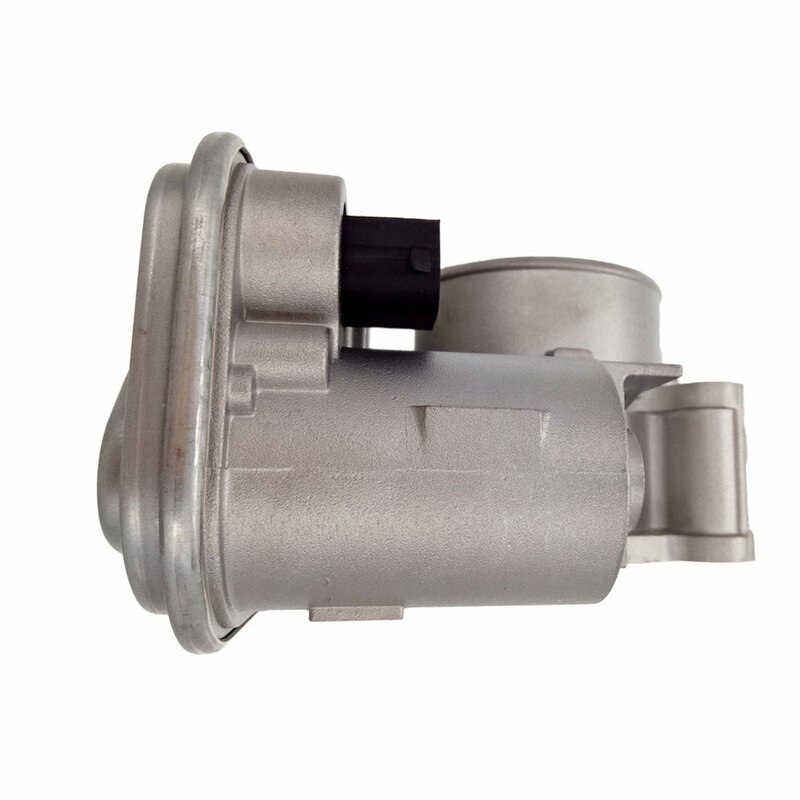 After throttle body replacement or cleaning,the vehicle may need an idle relearn procedure.Please refer to the latest instructions provided by the factory vehicle service manual or technical service. 1: Remove the air cleaner and duct hose assembly using a common screwdriver. Disconnect the electrical connector on the MAF by pulling out the plug. Disconnect the intake air temperature sensor found in the air duct. 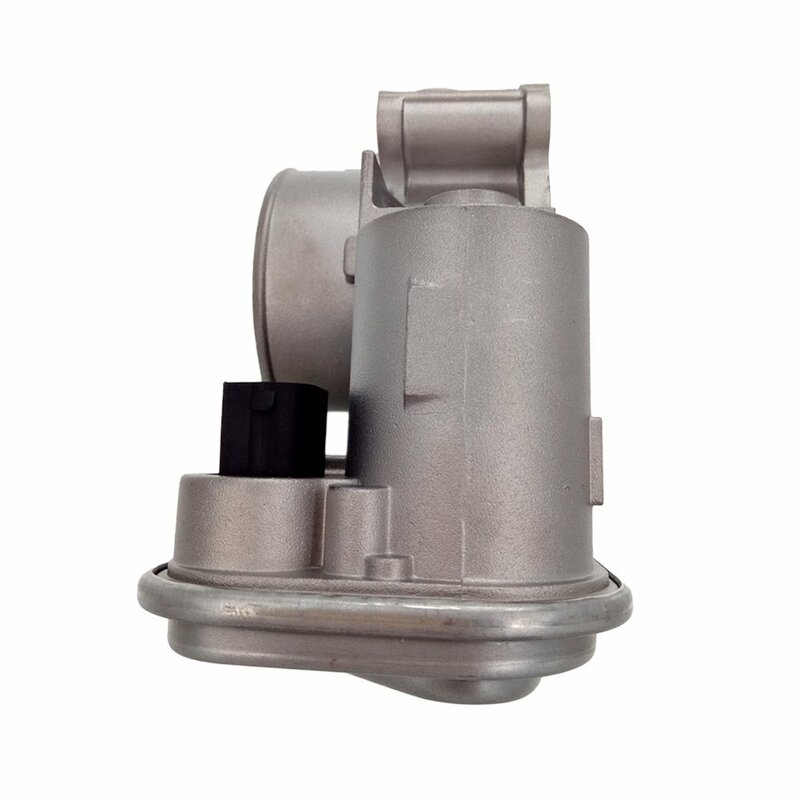 2: Disconnect the idle air control on the side of the throttle body by pulling the electrical connector out. 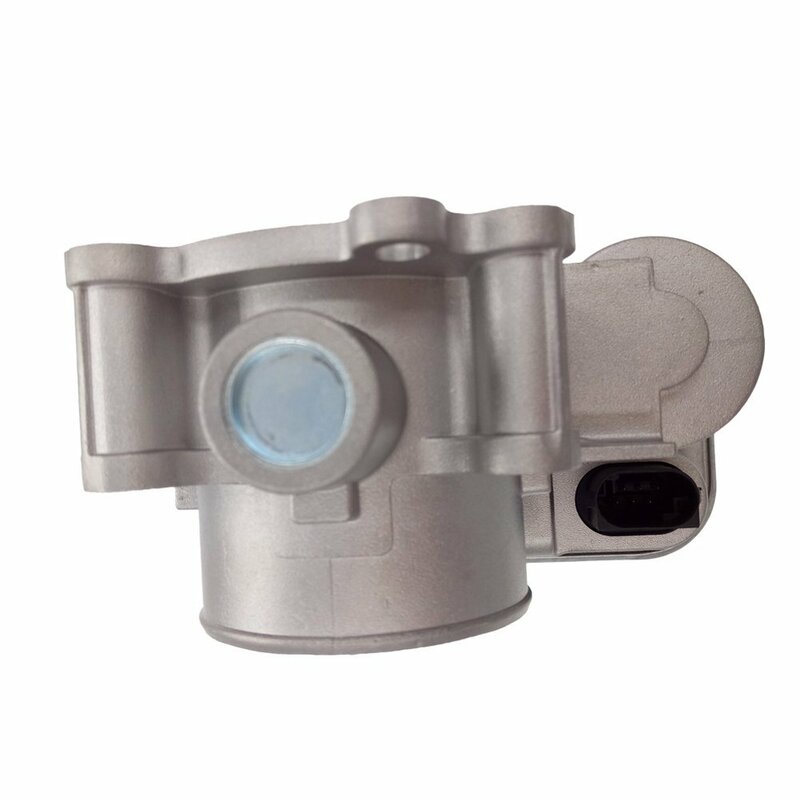 Disconnect the throttle position sensor opposite the throttle cable levers. 3: Disconnect the throttle cables by turning the throttle lever on the throttle body all the way open by hand and then removing the now slackened cables from the throttle lever. 4: Remove the heated water hoses from the bottom of the throttle body if there are any. Use a needle nose pliers to remove the clamps by squeezing the clamps and pulling them off. 5: Remove the four bolts running through the throttle body and into the intake manifold. Use appropriate ¼-inch drive socket and ratchet, lift the throttle body off the intake manifold. 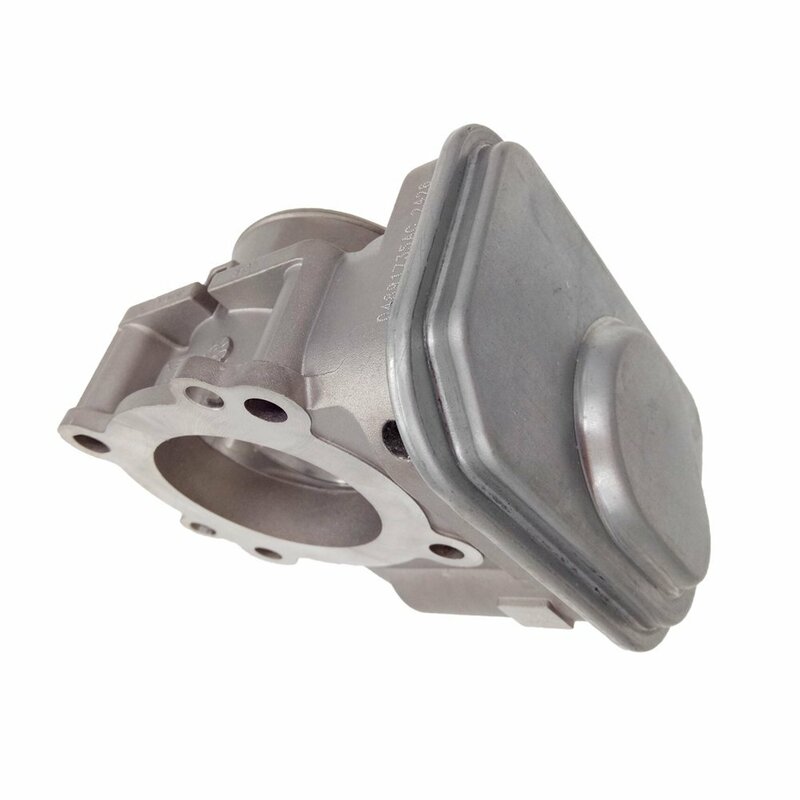 Protect the metal gasket that is in between the throttle body and intake. This gasket must be reused. Install the new throttle body and components in reverse order of removal.